Learn creative ways to engage in meaningful conversations and build trust with prospects online. 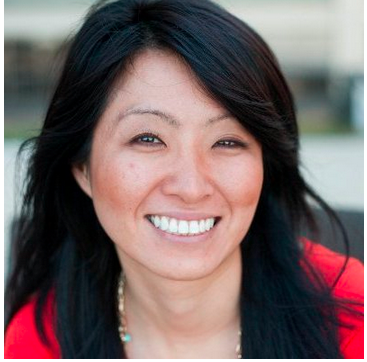 So you're developing your personal brand and optimizing your LinkedIn profile. The next question: how do you get an online conversation going with prospects or past clients? By social selling, of course—with the emphasis on social. You'll want to add value to your network instead of directly pitching for sales meetings all day long. The key here is to listen carefully to your prospects' concerns on platforms like LinkedIn and Twitter, engage them in conversations, and contribute answers that help establish you as a trusted source. There are a bunch of fun access points to start a dialogue. Here are some of the most creative. Don't just follow your potential clients on Twitter, or retweet valuable posts, or reply to them (although those are all great starts). Show that you care even more by watching closely when a customer engages in a conversation with another user. Wait for a natural time to enter the conversation, and add your two cents. That advice comes via social selling guru Jack Kosakowski, who calls this strategy his "bread and butter" and has booked sales appointments off the method. The upshot is that his prospects enter those meetings already understanding his passion and commitment to their success. Another powerful way to tap into conversations is through the LinkedIn Groups that your prospects belong to (which are listed on their profiles). It's also a good bet that if a customer sells men's clothing, he or she may be part of a fashion industry association group. As members share links, blog posts through LinkedIn Pulse, and questions on the group page, look for ways you can solve their problems and address their concerns. You can also praise what someone else wrote while always adding your unique take. That may get a conversation going. If you keep it up, you'll be noticed over time—even by potential clients who you weren’t directly targeting. When commenting, avoid mentioning your company directly. Write with an eye towards the industry as a whole; you don't want to look over self-promotional. Perhaps you sell human resources software for small businesses or in-office employee wellness programs. You could create a Facebook group around this service and invite your prospects to join. While there, post useful content and discuss the interests and concerns of potential clients in your target industry. You can also use the group to send customized messages to those you've invited, as sales expert Colleen Francis recommends. Finally, set up RSS feeds or subscribe to the blogs people in your target market are following. One way to find those blogs is to see which bloggers or companies your customers follow on LinkedIn and Twitter. Once you have a list of top blogs, make a habit of commenting on posts and engaging with other commenters. It's a good bet some of your clients are paying attention, and you'll look like a trusted advisor. 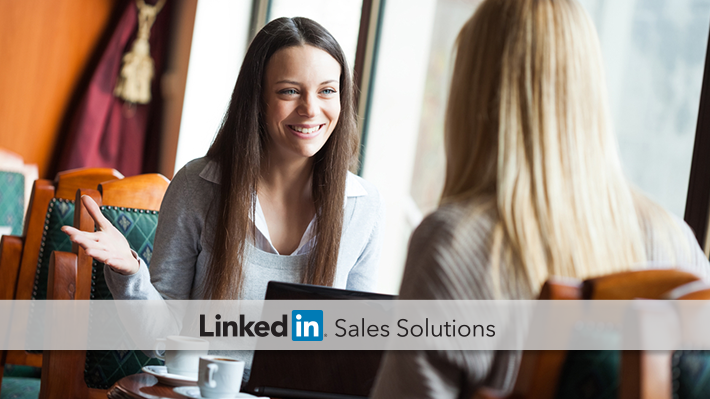 For more easy strategies to engage prospects early in the sales pipeline, subscribe to the LinkedIn Sales Solutions blog.